Rising oil prices and concerns over declining petroleum production worldwide revived U.S. interest in oil shale after a two-decade hiatus. In addition to technological challenges left unsolved from previous development efforts, environmental issues remained and new issues have emerged. Challenges to development also include competition with conventional petroleum production in the mid-continent region, and increasing petroleum imports from Canada. Contents of this report: Background; Oil Shale Resource Potential; Challenges to Development; Commercial Leasing Program; R&D Program; Programmatic Environ. Impact Statement; Mineral Leasing Act Amendments; Commercial Lease Sale and Royalty Rates. Unlike conventional histories written about the field of chemistry, this study presents an international perspective, integrating the story of chemical science with that of the chemical industry and emphasizing the developments of the 20th century. This new edition includes events from 1990 to 2000–when major companies began selling off their divisions, seeking to specialize in a particular business. While many companies gained short-term profitability, long-term loss was a risk as specialization threatened their competitive edge and shareholder value. Conversely, companies that remained broad and diversified–“contrarians”–stood to gain advantages and profit in the long term. As Aftalion describes the recent history of the international chemical industry, he explores the successes of the true contrarians, using BASF, Dow, and Bayer as examples, and the downfall of firms less able to cope with the vagaries of the new economy. 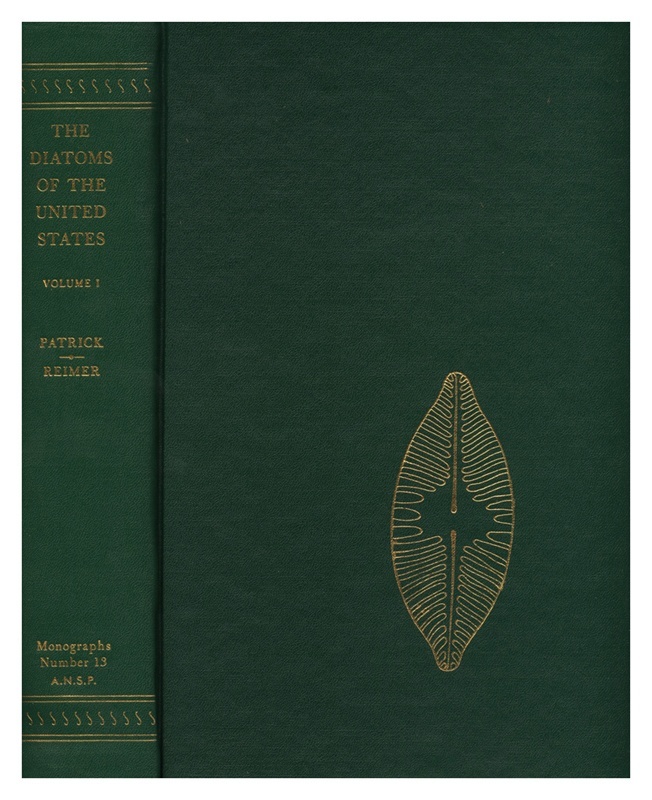 This systematic treatment of the diatoms of the U.S. is written for the use of all those concerned with the multitude of kinds and the fascinating diversity of this very large and important group of algae of our fresh waters. This volume represents the first part of a two part systematic treatment of the freshwater diatom flora of continental U.S. exclusive of Alaska. Besides those taxa found in fresh water, a few taxa found in estuaries of rivers and belonging to genera that commonly occur in fresh water are included. No strictly fossil species are included; however, many of the species embraced are found in recent fossil material. Although this book is concerned with the U.S., it should be helpful to the students of diatom floras in Mexico, Canada, and other areas. Illustrations.